The P2400 unit is the ultimate dyno, designed specifically for testing diesel engines up to 1000 BHP and 2400 lb/ft of torque. 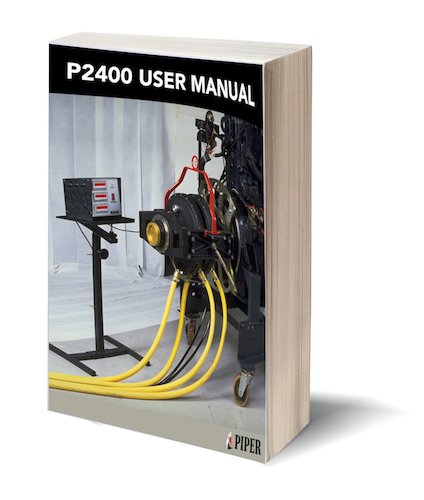 Used around the world, from Africa and the Middle East, to Europe and Asia, the P2400 is the go to dynamometer and established market leader in it’s power range. The P2400 unit is designed specifically for testing diesel engines up to 1000 BHP and 2400 lb/ft of torque. 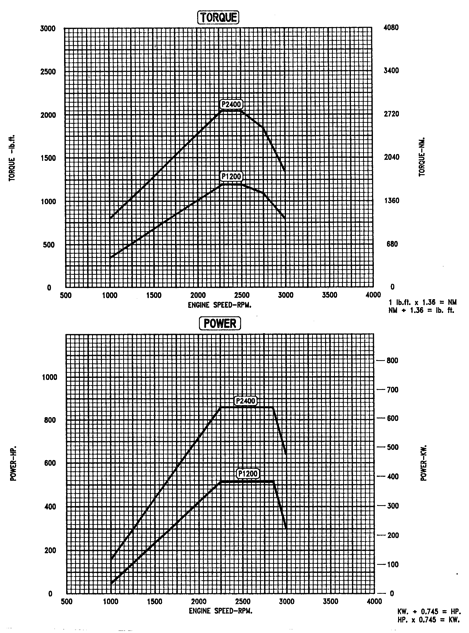 That is 3254 Nm, 750Kw and 2500 RPM. 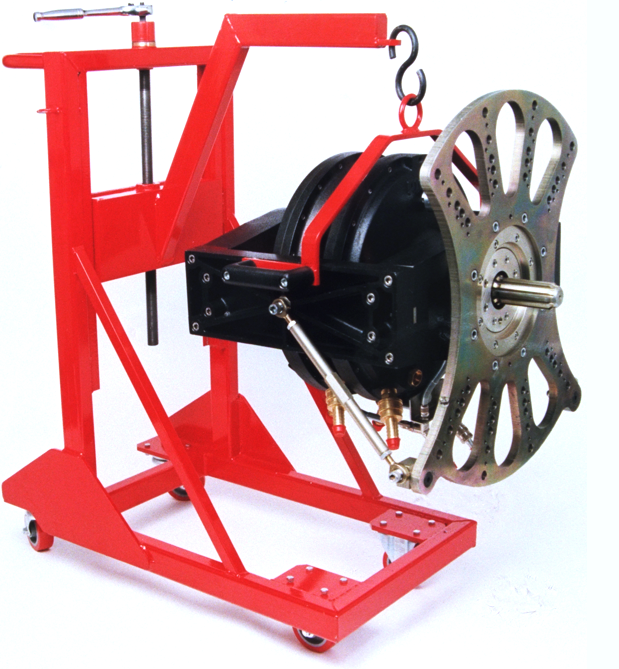 A rugged water brake unit, the engine can be tested on a pallet or mobile engine stand as all torque reactions are retained within the dynamometer and engine package. We have received professional support from the Piper organisation and will continue to specify their products for our retail distributors and dealers requiring reliable and accurate test equipment. Several of our distributors in our EMA product support network are using Piper dynamometer testing systems. The organisation has always provided professional support. Whenever Perkins have advised Piper that a particular Perkins distributor or dealer test facility requirement exists, Piper’s response has always been immediate, with good advice, follow up and support. The engine can be tested on a pallet or mobile engine stand as all torque reactions are retained within the dynamometer and engine package. The P2400 can be attached to an engine in much the same way as you would connect a transmission. The dynamometer comes standard with an SAE 4 to SAE 0.5 bell housing adaptor and torsional damper. It can be used in the conventional floor mounted manner, or directly attached to the engine bell housing. The latter allows minimum civil engineering cost to be incurred. 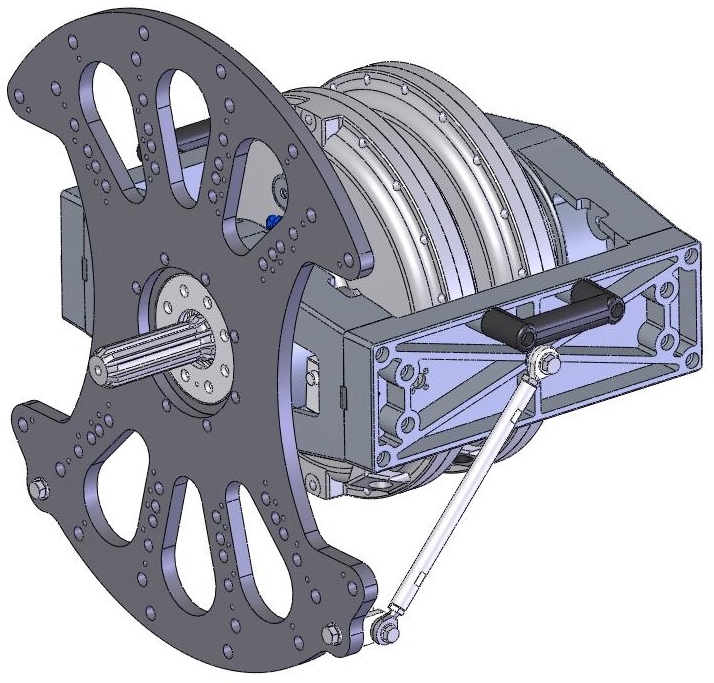 The unit can be supplied with a double mechanical seal arrangement if extended no load testing is required and can be operated in single rotor mode for engines up to 520 BHP. The P2400 is also available in fixed based format. Disclaimer: The use of third party trade marks and brand names is for reference purposes only. It is not intended to imply any connection or association with, or endorsement by, the original equipment manufacturer (OEM) or the proprietor of those trademarks and brand names.